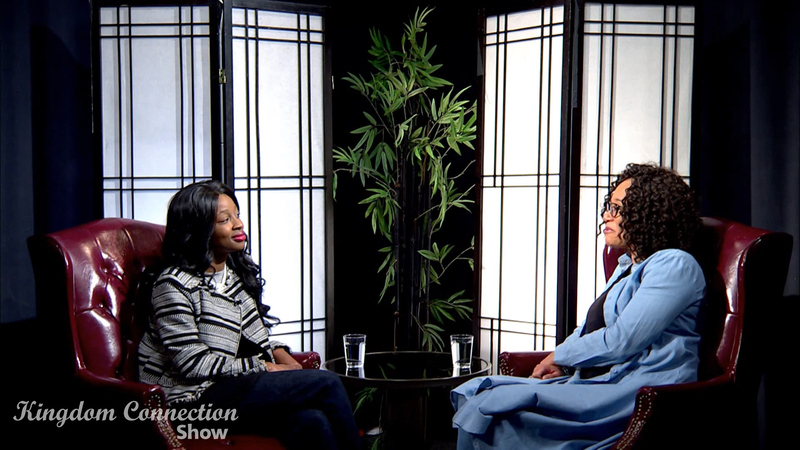 Join host Shalayna Janelle as she and producers Maurice and Anita Boykins present the sixth episode for season 2 of Kingdom Connection: A show that seeks to spread hope to the brokenhearted and oppressed with the Word of God through testimonies. We share testimonies that will fuel the faith of others while also breaking yokes, chains and bondanges. Here we believe one testimony has the power to release Christ’s freedom to many. Intentionally, we’re walking out Rev 12:11. We pray that you are blessed by every testimony, word of encouragement, and prayer.